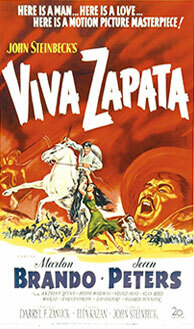 Anthony Quinn won his first Supporting Oscar for playing the wild Mexican rebel leader, Emiliano Zapata, in VIVA ZAPATA! 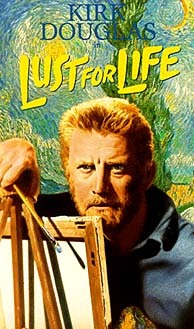 Anthony Quinn won his second Supporting Oscar for playing the famed painter Gaughin, who was Van Gogh's friend. 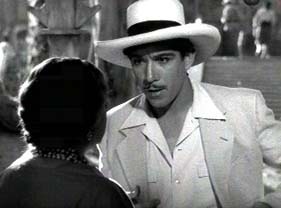 Anthony Quinn was a Mexican-born leading actor; in films since 1936. 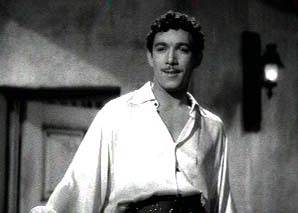 Before going into acting, Anthony Quinn went through several careers which included working as a butcher, a street corner preacher and a prize fighter. 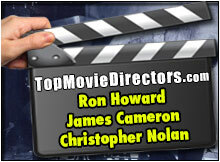 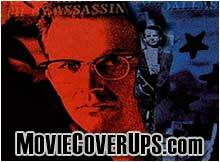 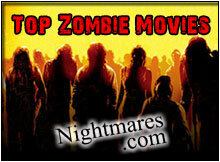 He was signed to work exclusively for Paramount, appearing in their movies; almost always as a gangster or an Indian. 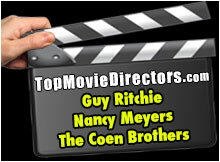 During the Paramount years, he was cast in several Cecil B. DeMille pictures, who ended up being Quinn's father-in- law when he married Katharine Demille, in 1937;(divorced in 1963). 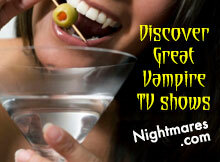 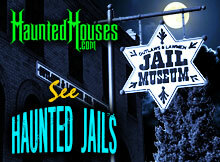 During his life time, he was married three times and fathered 13 hildren. 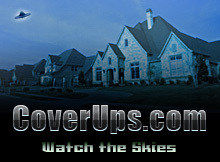 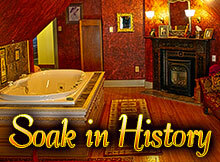 One son, Chris, tragically drowned at age three in W.C. Field's swimming pool. 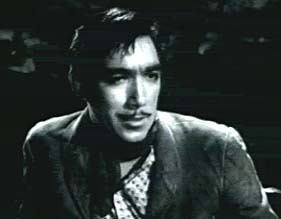 In 1956, Anthony Quinn won his second supporting Oscar for his performance in LUST FOR LIFE. 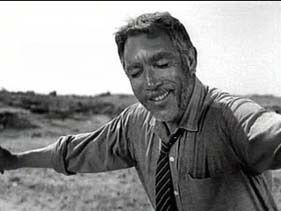 Quinn was later nominated twice for Best Actor for his performances in WILD IS THE WIND (57) and ZORBA THE GREEK (64). 1945	Where Do We Go from Here? 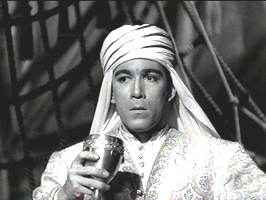 Anthony Quinn in THE OX-BOW INCIDENT. 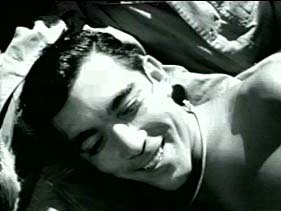 Anthony Quinn in GUADALCANAL DIARY. 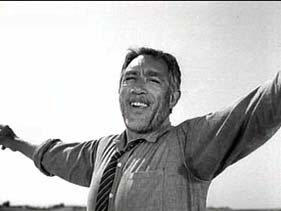 Anthony Quinn in ZORBA THE GREEK (1964). 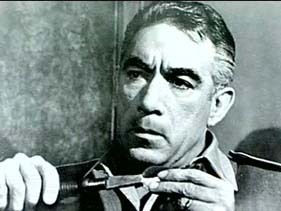 Anthony Quinn in THE GUNS OF NAVARONE. 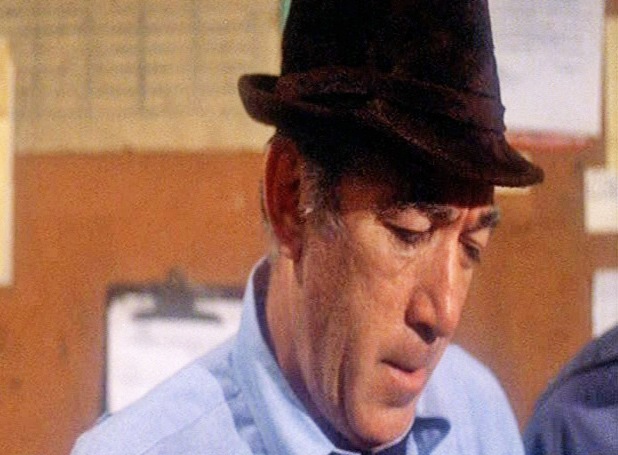 Anthony Quinn in ACROSS 110TH STREET (1976). 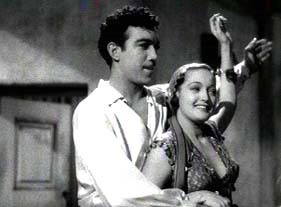 Anthony Quinn with Dorothy Lamour in ROAD TO SINGAPORE (1940). 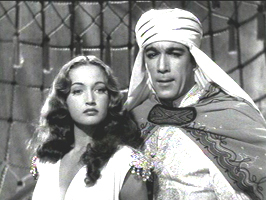 Quinn with Dorothy Lamour in ROAD TO MOROCCO (1942) .